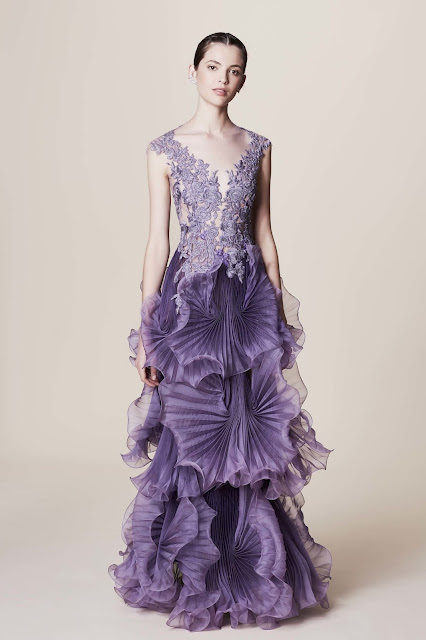 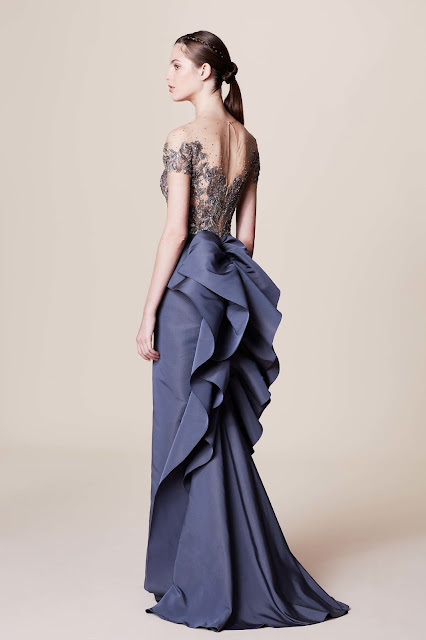 Home / Dresses / evening gowns / Fashion / fashion show / gowns / MARCHESA RESORT 2017 FASHION SHOW / MOST STUNNING GOWNS FROM THE MARCHESA RESORT 2017 FASHION SHOW. MOST STUNNING GOWNS FROM THE MARCHESA RESORT 2017 FASHION SHOW. 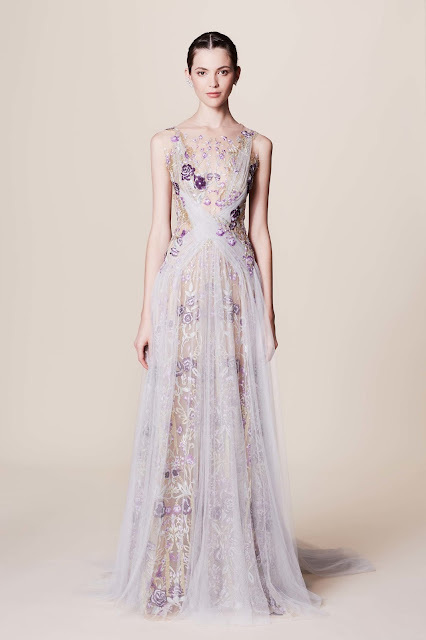 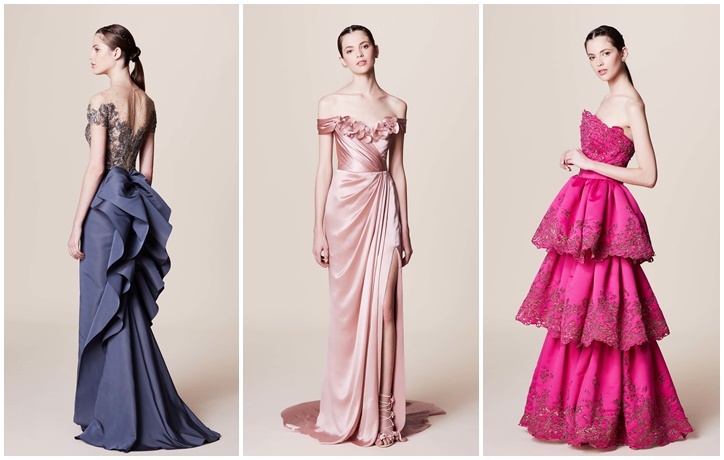 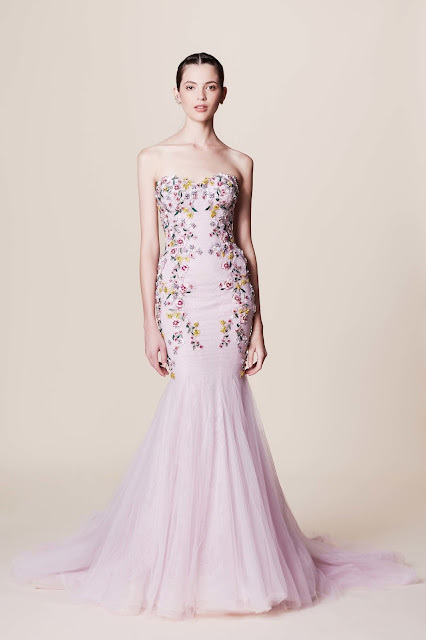 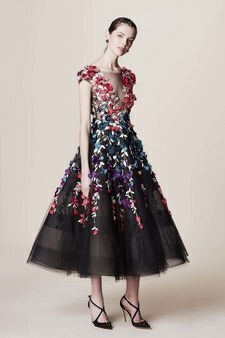 I am thinking this collection ya Marchesa is probably the best one yet, the gowns are beautiful, classy and exquisite ..The idea iliyopo katika these gowns ni the gowns ambazo zitavaliwa at a casino, night life, fancy dinners..ambazo unaweza kuvaa na beads au jewels.